We worked as part of the multi-disciplinary design team on masterplan proposals for the 2nd phase of development at this prestigious business park. The scheme is set within a framework of existing landscape features including a wooded stream, areas of wet woodland, structural tree belts, species rich meadow areas and ancient woodland. 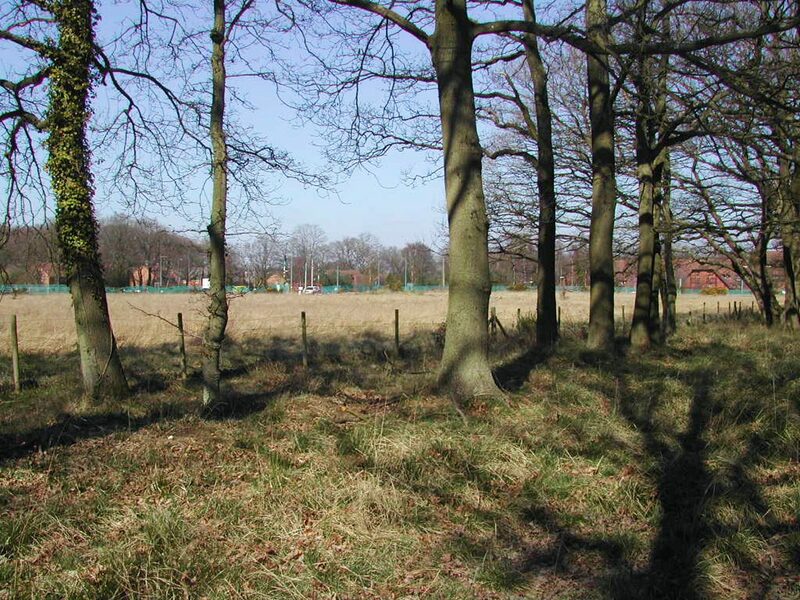 The landscape proposals aimed to develop and enhance those existing features through significant new planting of trees, woodland thicket, ornamental planting and areas of meadow creation, to create an attractive wooded setting to the Business Park and promote both the ecological and amenity value of the site. We subsequently prepared detailed landscape proposals and a site-wide Landscape Management Plan for the main developer, who used the masterplan scheme to market and sell the separate development plots within the Business Park.